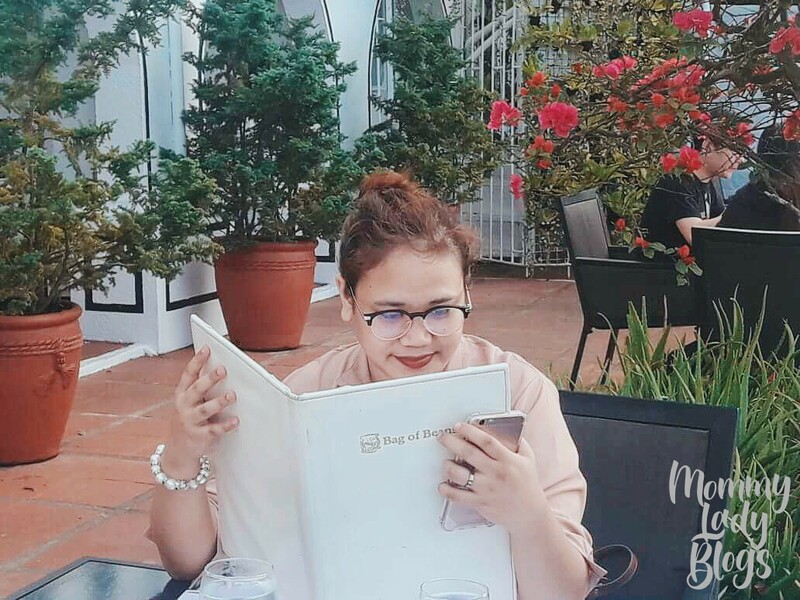 I still remember before when I go home and feeling hungry, I always ask my mother "Ma anong ulam?" 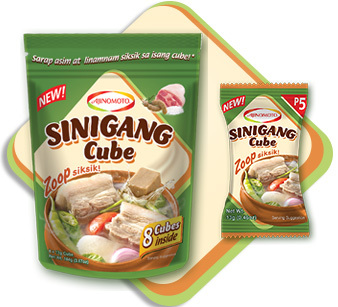 Then she will reply, either pork sinigang, sinigang sa miso, sinigang na bangus or sinigang na hipon. 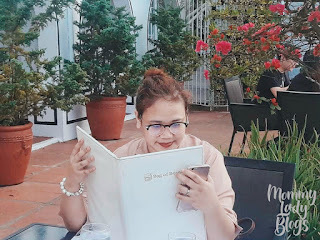 I will get excited to eat our lunch or dinner because I know it will satisfy my hunger and I have to admit, it's one of my all-time favorite dish. 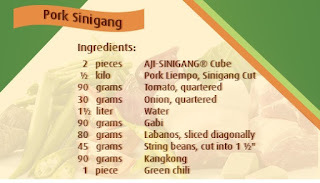 I can't think of a single Filipino who wouldn't love sinigang. 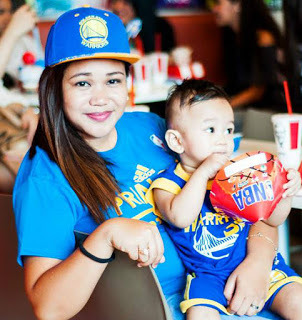 Now as a mother, I want to cook my family this most popular dish with the perfect sour-savory taste. 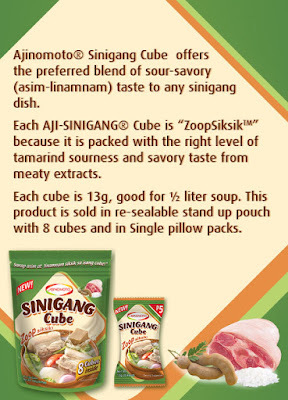 I'm sure you gonna love Aji-sinigang cube of Ajinomoto to achieve the asim-linamnam in every sip of your sinigang "Zoopsiksik"soup. 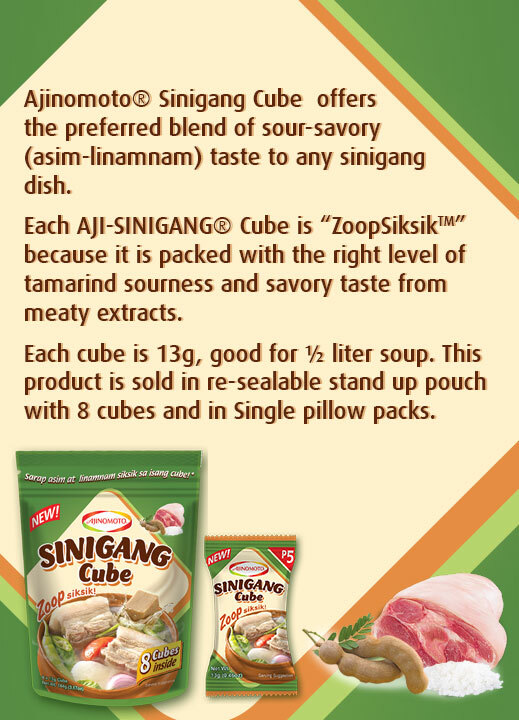 AJI-SINIGANG® Cube is available in single 13g pillow pack cube for P5.00 and 8 pieces of 13g packed in re-sealable stand-up pouch for P38.00. Sinigang has always been my favorite dish of all time ... I can say that it is my mom's greatest specialty and she has been using those Sinigang Mix ever since so this Aji Sinigang Cubes is quite new to her but I bet she wouldn't mind trying it on her Sinigang too!